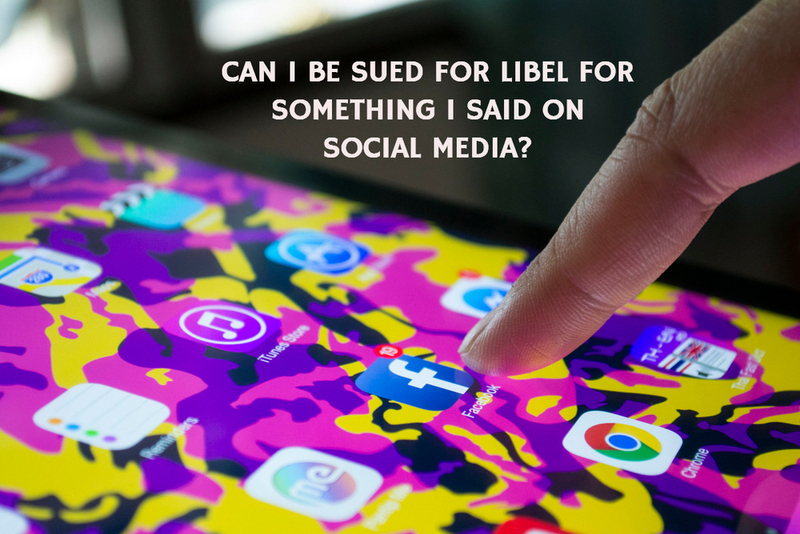 10 Oct Can I be sued for libel for something I said on social media? 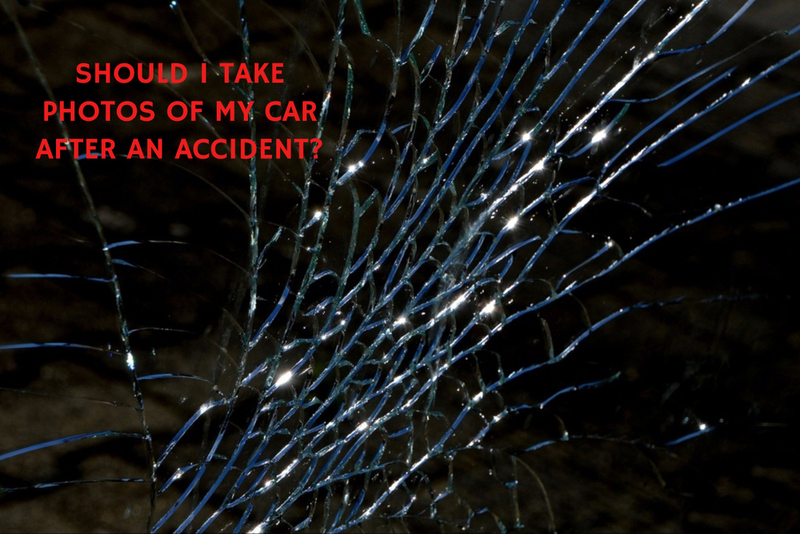 10 Oct Should I take photos of my car after an accident? 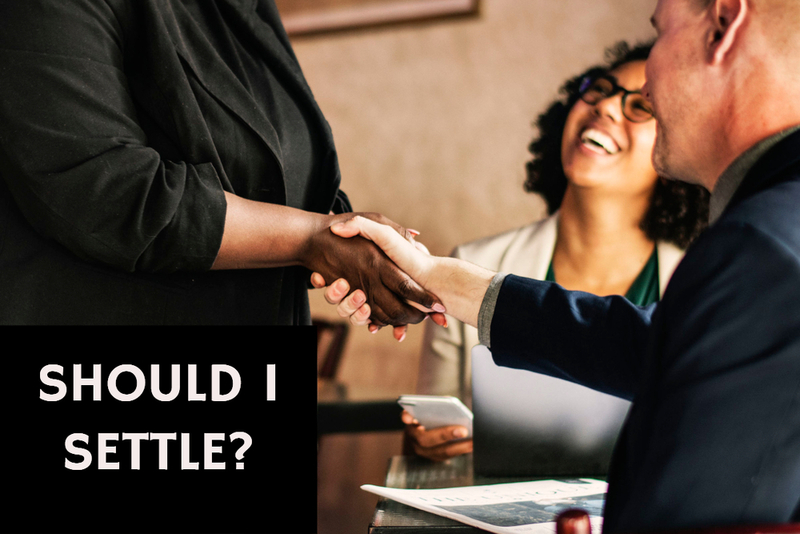 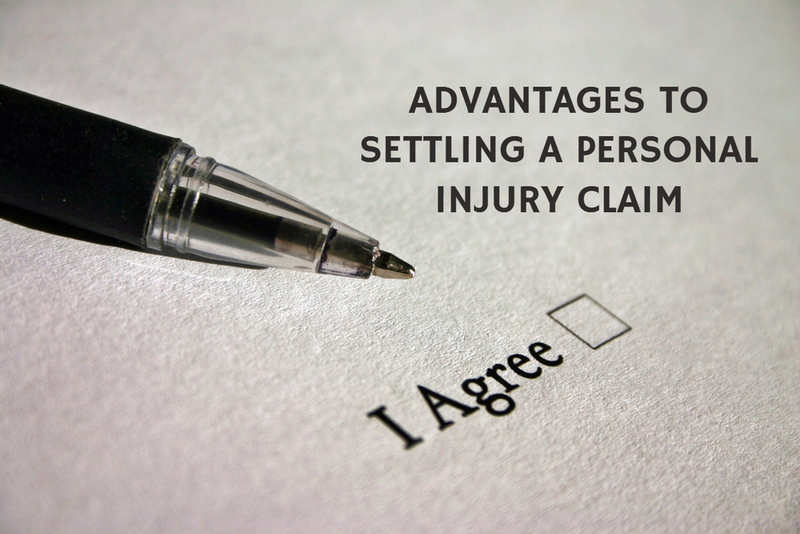 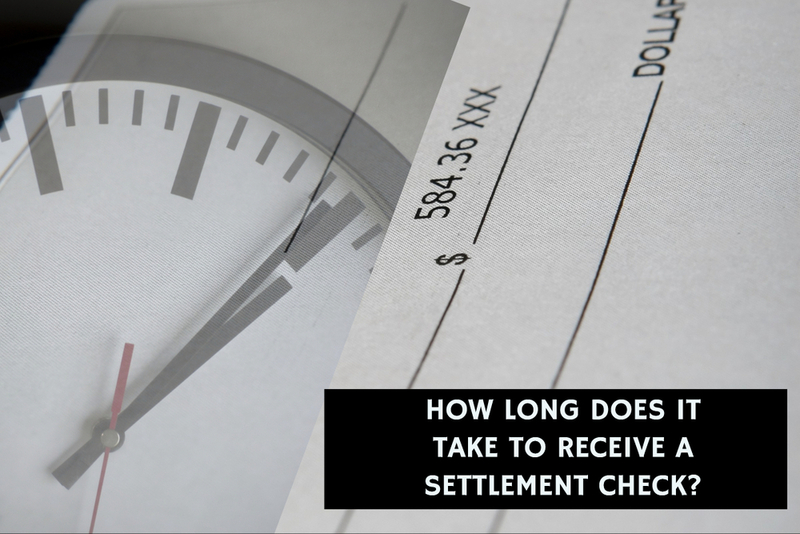 10 Oct How long will it take to get my settlement? 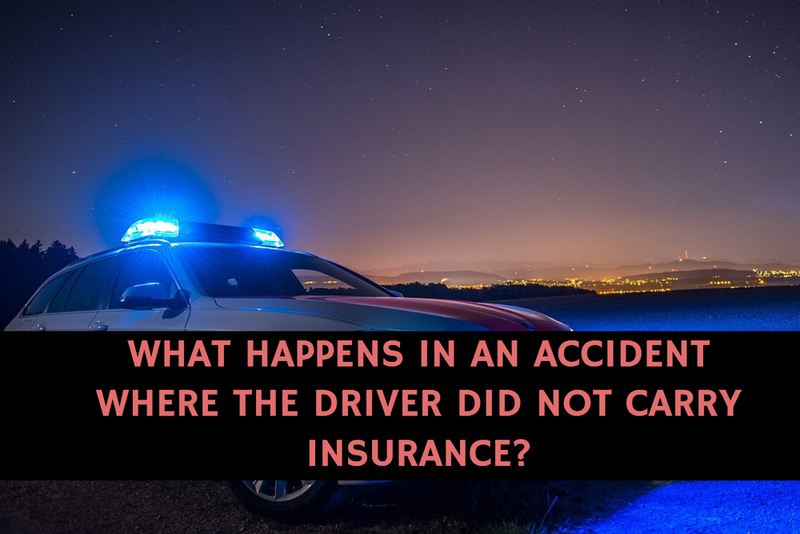 10 Oct What happens in an accident where the driver did not carry insurance? 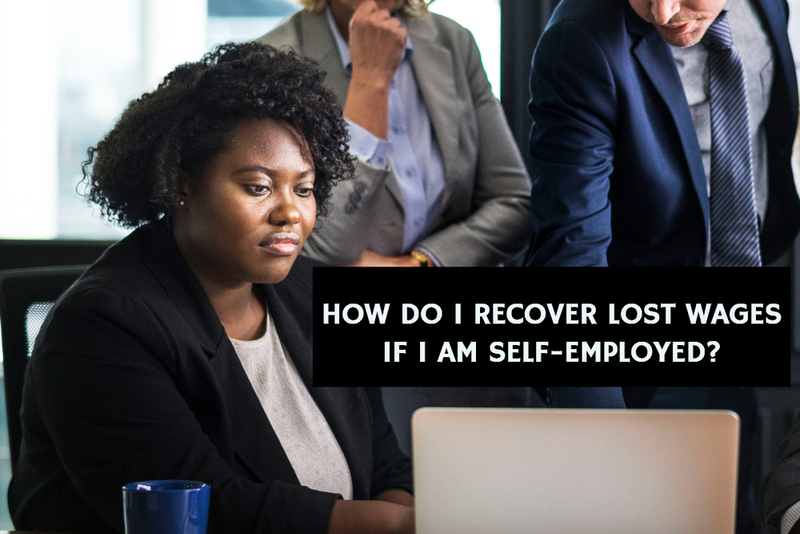 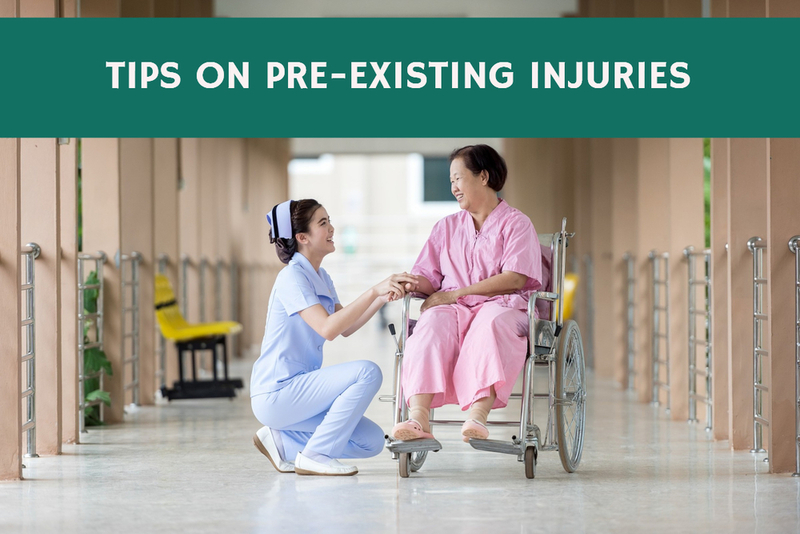 10 Oct How do I recover for lost income from my injury if i’m self-employed? 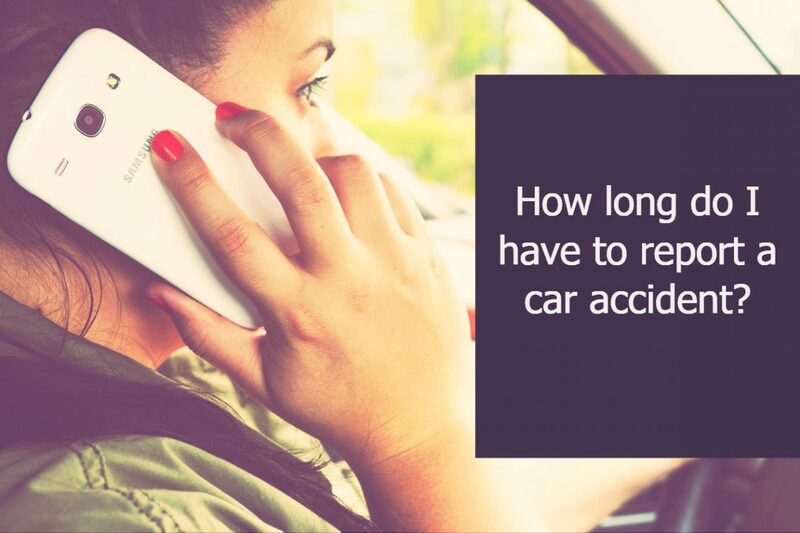 10 Oct What Happens if I Was Hurt Before My Accident? 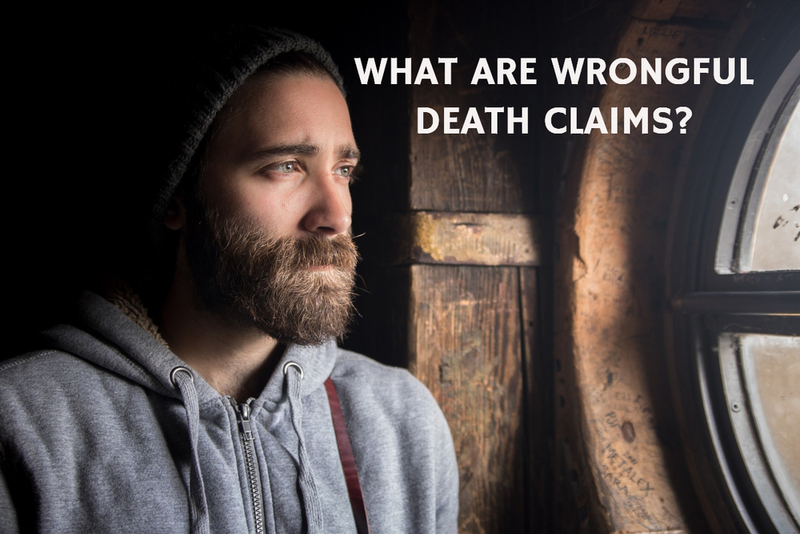 10 Oct What are wrongful death claims?